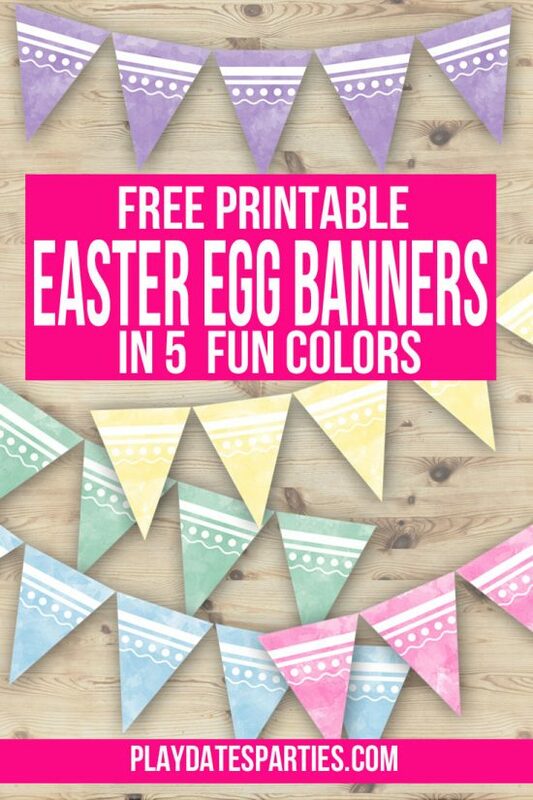 Looking for Easter dinner recipes? Any of these main course recipes are the perfect star for your family dinner. The only question is…which will you make? What do you serve for Easter dinner? For us, Easter doesn’t feel right without lamb on the table. But, for others, Easter isn’t complete without a perfectly roasted ham. But Why are Lamb and Ham so popular at Easter? Lamb is commonly served at Easter as a nod to Easter’s roots in the Jewish Passover where a lamb was slaughtered and used to mark the doors of the faithful. Seder meals often incorporate lamb to memorialize the event. Christians, however, do not celebrate the Seder, but refer to Jesus as the “Lamb of God” as his death replaced the Passover lamb. And thus, lamb made it’s way onto Easter tables. Pigs are commonly slaughtered in the fall and left to cure throughout the winter. Easter became the perfect occasion to pull out the first ham in celebration. There is so much more to the history of these dishes for Easter celebrations. But, if you’re like me, you’re ready to get to the good part…the recipes! Get beautiful slices with my favorite knife in our cutting block. Now that you’re all set, and whether you prefer your Easter with ham, lamb, seafood, or something else, here are 15 recipes that are sure to be a hit! What’s your favorite Easter dinner? Would your family freak out if you made something different for dinner this year? I never celebrated Easter before, but am really looking forward to host my first Easter dinner party this year. Thank you for lovely ideas and recipes – will definitely use many of them! I don’t eat pork or beef but your Bourbon Cherry Drunk ham totally caught my attention! I’d do it with a turkey! We generally have ham and sweet potatoes for Easter dinner … however those salmon cakes are going to tempt me this year! 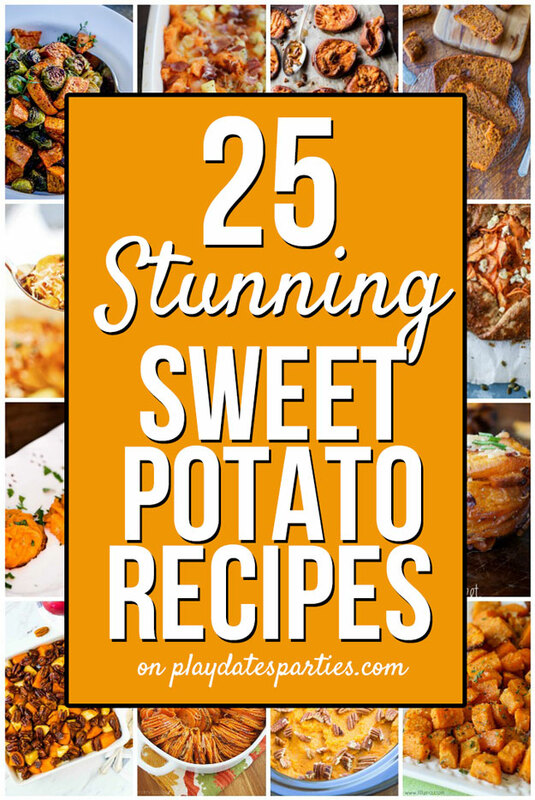 I’m considering serving all 25 of those sweet potato dishes! I meany to say your recipe photos can you correct? This is perfect timing! I hadn’t yet planned my Easter dinner, now I have so many options! It all looks so good – I love those little tomatoes still on the vine! So glad you’ve joined us again for the What’s for Dinner party! Big help for me since we haven’t planned Holy Week and Easter Sunday celebration yet. Thanks for the options. So many amazing options! Thank you for sharing at The Really Crafty Link Party. Pinned! My family is great about trying new foods for Easter. Typically we have turkey or a roast as we’re not big on ham or lamb but I was thinking of making a rotisserie chicken this year. Great round up but the cherry drunken ham has sunk its claws in me! It’s gonna have to be done! Wonderful recipes. When my children were young we home schooled. Every year we had a Seder feast with a Christian twist. We would invite 15 people ( Different people every year) and My children researched and studied the Jewish holiday as well as Easter. We prepared a traditional Seder feast with a few Easter foods as well with the rituals that went along both holidays. Lamb was always on the menu and we were honored one year to have a Jewish family join us in the festivities. We are pretty stuck in our traditions for holiday meals. With the leftovers I like to try out new dishes. I LOVE glazed ham with the crusted outside! I look forward to it every holiday. I’m still trying to wrap my head around the fact that Easter is next month. It seems like Christmas was just a few weeks ago. Thanks for giving me a start on planning Easter dinner and for sharing with us at Celebrate Your Story. Our family tried lamb last year, and even though it wasn’t a big hit with our kids it was fun to try! Your post makes me want some right now! We don’t have a set tradition, but these look like yummy options. Thanks! This all looks so amazing and would be a win with my family. We don’t tend to do anything specific at Easter, just a big Sunday dinner with whatever meat happens to look good/ was on offer that week. 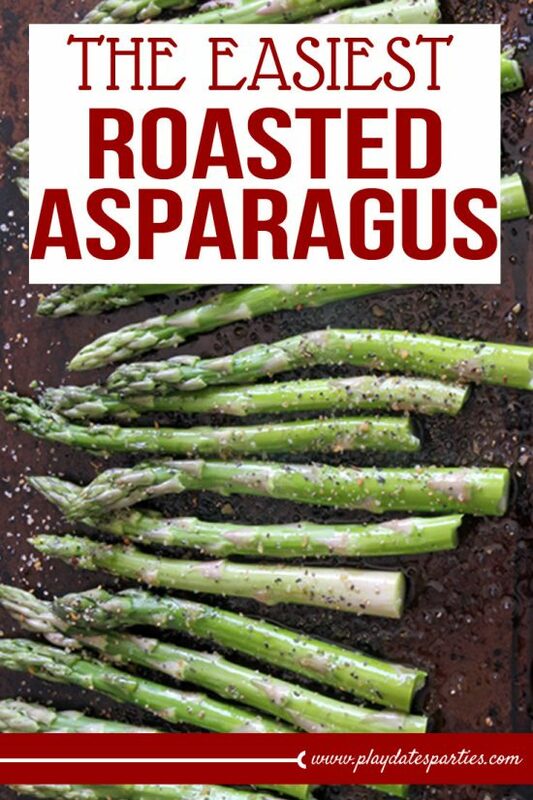 This is a great collection of recipes though and could be used anytime, not just Easter. Great recipes. I do get tired of serving the same dishes for the holidays. Thanks for sharing at Party in Your PJs! Easter, just a big Sunday dinner with whatever meat happens to look good/ was on offer that week.